The space will be led by LaunchVic, Victoria's startup development agency, and will house 360 of Australia's top startups, accelerators and incubators. 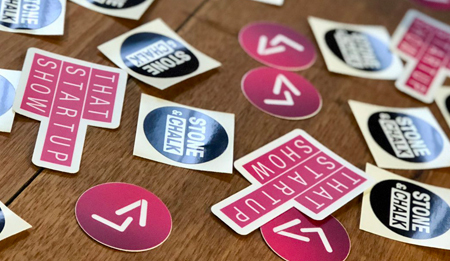 The multi-sector hub brings together specialists including fintech startup hub Stone & Chalk, agtech accelerator SproutX, Australia's national medtech accelerator The Actuator, leading technology accelerator Startmate and the CSIRO's data analytics experts Data61. The new hub will strengthen Victoria's economy by connecting startups and entrepreneurs with mentors and investors, and provide a world-class co-working facility that fosters collaboration and innovation. The announcement of a dedicated innovation hub for emerging industries will help cement Victoria's reputation as Australia's home of innovation and technology. 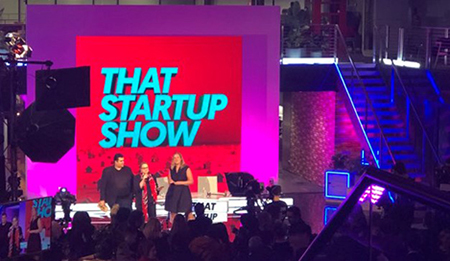 The historic 111-year-old Goods Shed will also be the home of a studio for the award winning online series, That Startup Show, as part of a new $1.1 million partnership with LaunchVic. The partnership will see the production and streaming of 20 episodes in front of a live audience in the space. Innovation will play a pivotal role in Victoria's future economy and new technology will be a key driver in the creation of the jobs, businesses and industries of the future.